Gimme Shelter, originally uploaded by mithering. 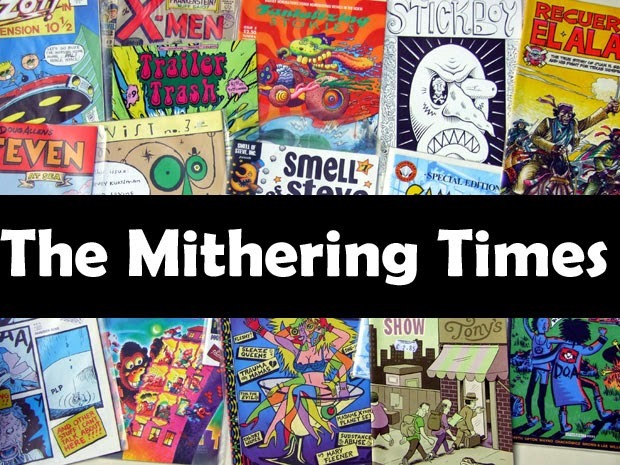 Somebody's been busy. Seen on Shudehill in town. 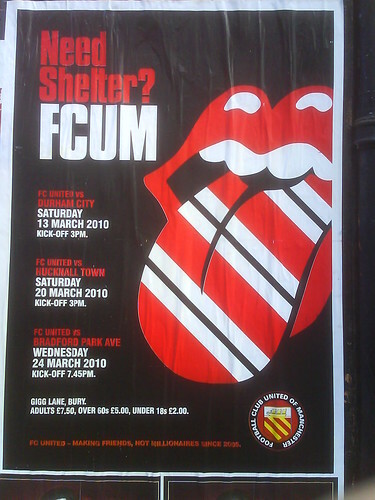 Poster advertising FC United's next three fixtures. You can't say they're not eye-catching and highlight the real alternative to the Glazers and 'The Red Knights'; fan-owned football clubs.